The extent and function of the parent-child bond, conceptualized according to Ainsworth's (M.D.S. Ainsworth, M. C. Blehar, E. Walters, and S. Wally ,Patterns of Attachment: A Psychological Study of the Strange Situation, Erlbaum Associates, Hillsdale, NJ) model of attachment, was explored for a group of first-year college students (N=173) at a selective, prestigious, northeastern university. Overall, students' descriptions of their parental relationships were positive and resembled Ainsworth's secure attachment type. Most students viewed their parents as a secure base, encouraging independence and remaining available as a source of support when needed. Furthermore, students indicated that they sought parental help more than a moderate amount in situations of stress. For female students, close parental relationships were found to be positively associated with self-reports of assertion. Received Ph.D. from the University of Pennsylvania. 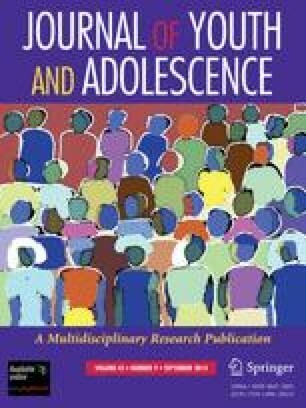 Major interests are in social development and adolescent family relationships.